Panos Vlahos Joins Days of Our Lives Cast! Actor, Panos Vlahos is set for a role on 'Days of Our Lives'. According to Soaps.com, Vhalos will play the role of Kristos beginning on May 11. The role could be a one day role, short-term or recurring, but word is that Kristos is a recurring character. At this point other details surrounding his role is limited. Vlahos is an actor and song writer, check out his demo reel below! Panos Vlahos acting reel from Panos Vlahos on Vimeo. 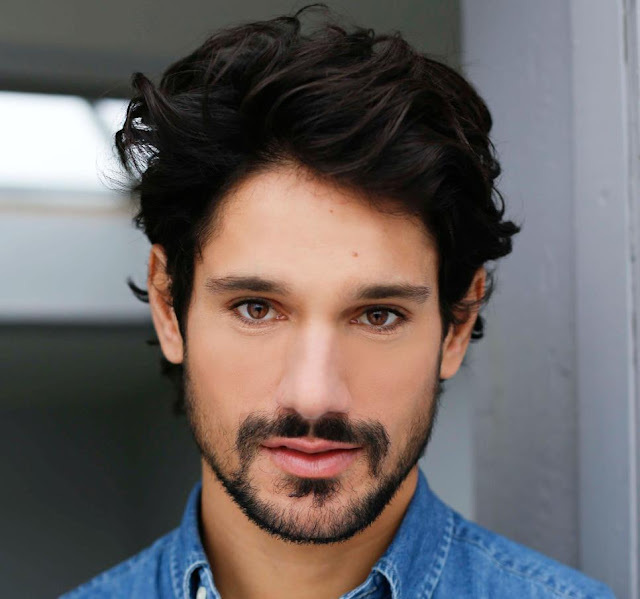 Soap Opera News: Panos Vlahos Joins Days of Our Lives Cast!